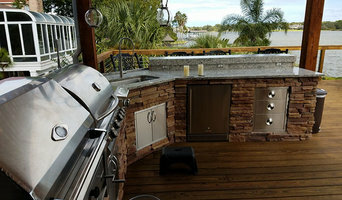 We are the premier home remodeling company in the greater Clear Lake and Galveston areas. We are a 3 time award winning company dedicated to outstanding customer service and performance. Please visit our page to see examples of our exemplary work! Kim started Grapevine Design in 2006, and over the past 12 years, she has taken the company to unforeseen heights. Kim is the "go-to girl" when it comes to design, she has an eye for detail, and makes sure customer service is always at the top of her list. With her tireless energy and contagious personality, Kim is a joy to work with and her ability to turn your home into a showplace will have you singing her praises for years to come. Let us know what your project is looking like and we will get an appointment for a free consultation and estimate scheduled! We look forward to hearing from you! Specialized Services Include: Rustic Interiors, Kitchen and Bathroom Remodels, Additions, Interior Remodeling Service and Structural Renovations as well as Outdoor Living Spaces. Since 1990, Long Horn Maintenance & Remodeling has been providing home remodeling services as well as structural and commercial renovations. We recognize the needs of our customers and their desire to make their home their retreat away from the hustle and bustle of every day life. Our goal is total relaxation for our customers so they can count on the work we provide for years to come. Whether you are a home owner wanting to remodel your home or you are in need of commercial construction for your business, we would be honored to earn your business. We are proud to offer the highest quality products and services available. Additional Services we provide are: Custom outdoor kitchens and other amenities such as patio covers, decks, walkways, stamped concrete, pergolas, and more. These products represent state-of-the-art technology for maximum performance and durability. We arrive punctually and prepared to start work immediately. Give me, Ben Franklin a call personally, to discuss how Long Horn Maintenance & Remodeling can help you. Friendswood Area General Contractor Visit our Showroom! WoodBaker Contracting is focused on making your home gorgeous for a reasonable price. We work with you every step of the way for your home remodel. 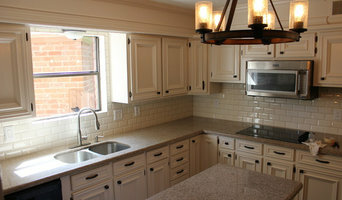 From a new kitchen to a new bathroom, our team has the experience to help you execute your vision. 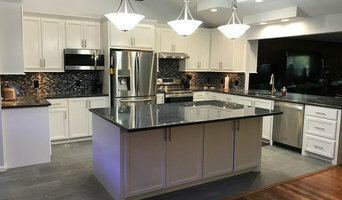 Throughout the building and remodeling process, HNI Services professionally manages the unique aspects of your individual project to produce an exceptional end result. HNI Services utilizes a personalized approach to every homeowner's dream. With more than a quarter century of experience, HNI Services' Owner and President Terry Grier contends that every building and remodeling project is unique. "Each project presents a different design, scope of work, plan of attack, and there are always different conditions and parameters." Terry's strong passion for the challenge of creating, building and remodeling homes drives him to exceed the highest expectations of every customer. His intensity and vision for each project, paralleled with his company's commitment to excellence, quality, value and customer service, makes HNI Services highly sought after in Southeast Houston. "Experience and integrity are driving principals behind HNI's work, and we seek to give each and every customer the experience and the end-result they deserve." HNI Services manages every detail of your building project from conception to completion, with a concentration on keeping the client educated and informed. The focus for HNI Services is on the details and quality craftsmanship needed to give each project the appearance of being seamless. Terry explains, "I have an eye for detail, which is needed from an architectural standpoint, as well as a quality standpoint." 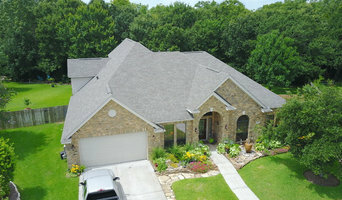 SCM Construction Services helps Houston homeowners make their housing dreams come true. Whether designing, building, remodeling or renovating, the most important aspect for any homeowner is the relationship with the builder. Chris and Matt Schmidt are committed to each and every project they touch from beginning to end. Family owned and operated “hands on” contractors with a skilled and professional team, Chris and son, Matt. meet and exceed their clients expectations for innovative and creative living spaces. 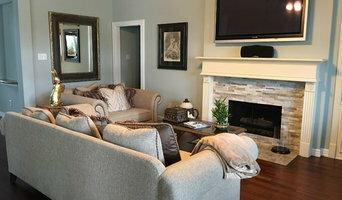 Their love of the charm of old homes made new again with master bedroom suites, luxurious master baths, fabulous kitchens and functional great rooms are well known to those who have come to value their work. Dreaming of a new home or renovating your existing? Look no further. With SCM Construction Services, the best is yet to come.